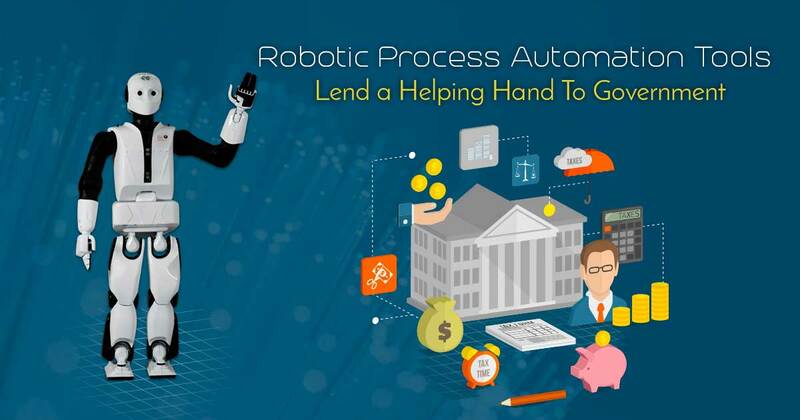 Robotic Process Automation companies have been gaining a lot of importance in the last few years and this rising technology is intensely making a mark in almost all industries. 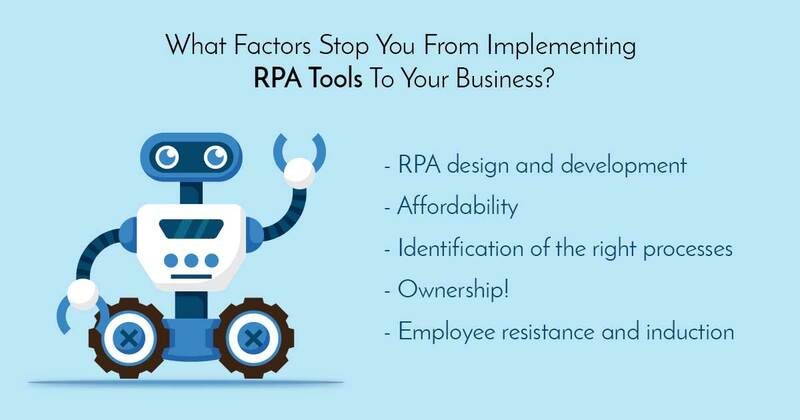 But their utilization and inclusion in the public sector is indeed a matter to prospect. In today’s world, data drives everything. It is the most valuable resources in the world. 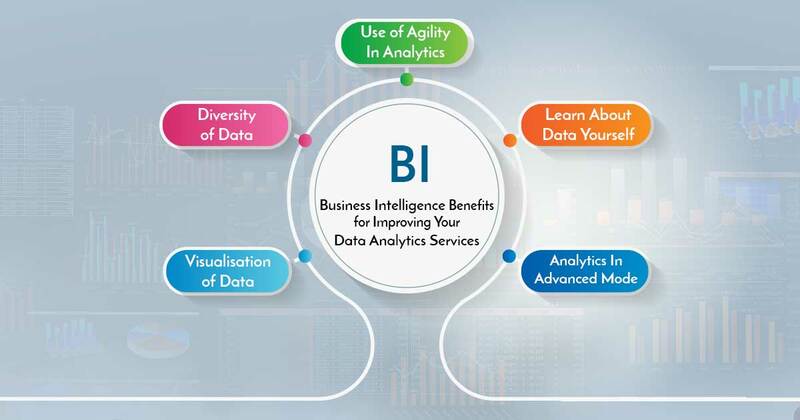 With the abundance of data all around, it is more resourceful for various types of businesses, to use this data in a much more meaningful manner. 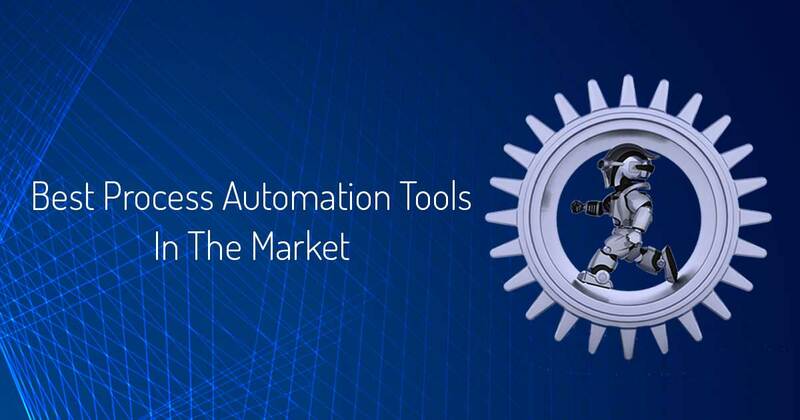 When deployed and used correctly, the advantages of automating your daily processes are endless. 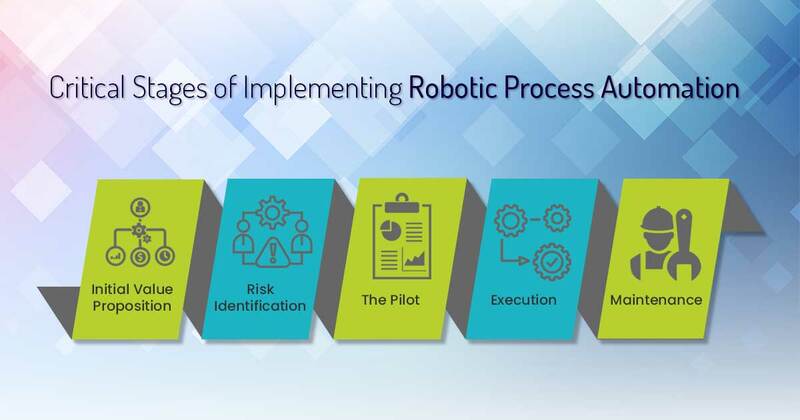 With the surge of RPA implementation across sectors, it becomes important to understand that the correct implementation in your business is a process with pre-determined steps.